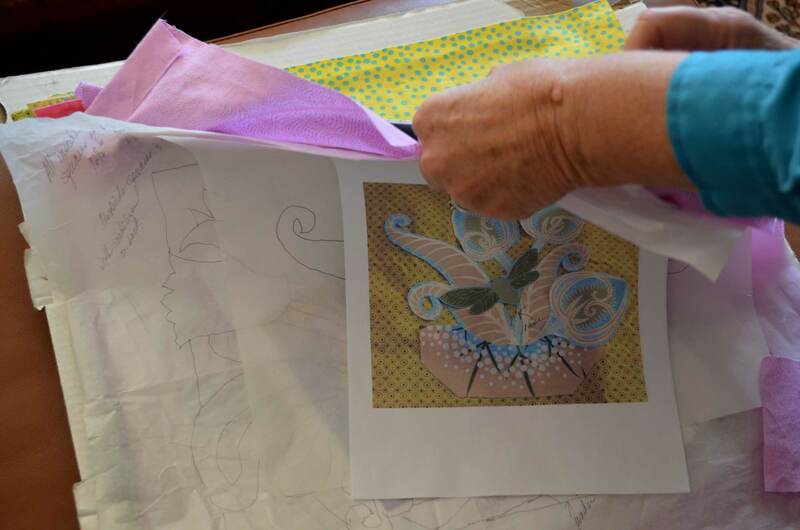 The women in Amanda Jeffrey’s family have been involved in working fabric for literally hundreds of years. 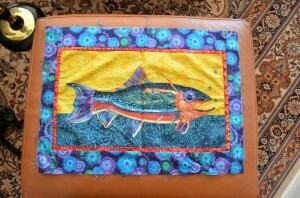 As her mother did before her, the Scottsdale quilter, whose work is part of the ongoing “100 Years, 100 Quilts” centennial show at the Arizona Historical Museum in Tucson, Arizona, made her first stitches when she was around seven. 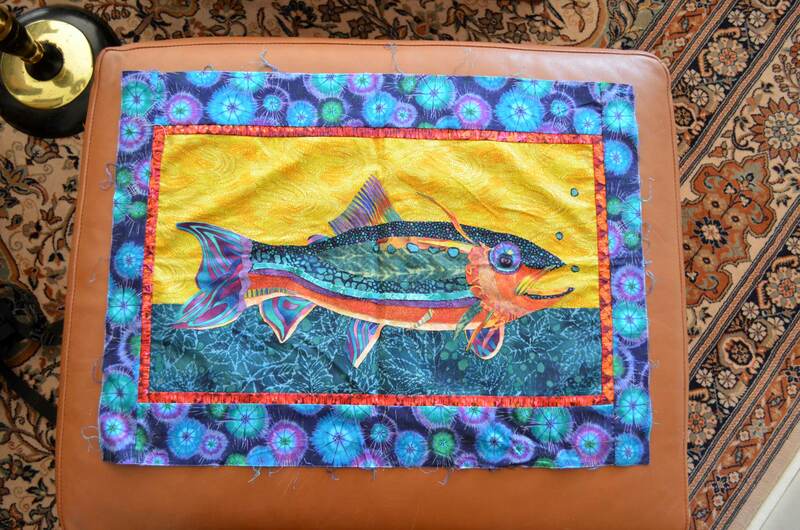 Over the years, the snowbird, who spends her summers in Maine and winters in Arizona, has become an accomplished glass artist, chef, gardening expert and quilter. In everything she does, color, design and pattern are key. Observing her process is fascinating. She starts with an idea, then searches of the right fabrics, threads and other textile materials to bring that concept to fruition. She cuts out pieces and pins them to a piece of backing fabric. Often she photographs them, then moves the elements around and photographs them again before committing to the design and anchoring the various elements. Amanda Jeffrey's centennial exhibit submission, "Arizona's Quilting Heritage." She’s used a variety of machines over the years from antique treadle machines to modern sewing machines. 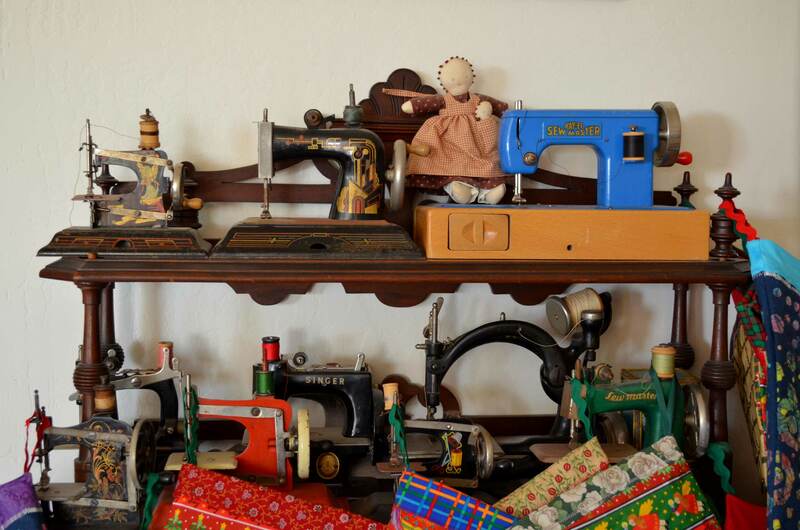 She also has a substantial collection of miniature sewing machines, and it’s these machines that inspired the miniature quilts that are featured on her submission to the 100 Quilts exhibit. 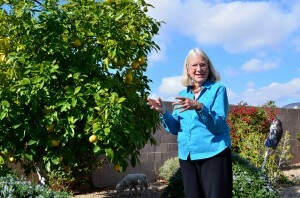 Titled Arizona’s Quilting Heritage, it also ties in her years working in the library of Lowell. Massachusetts’ New England Quilt Museum. 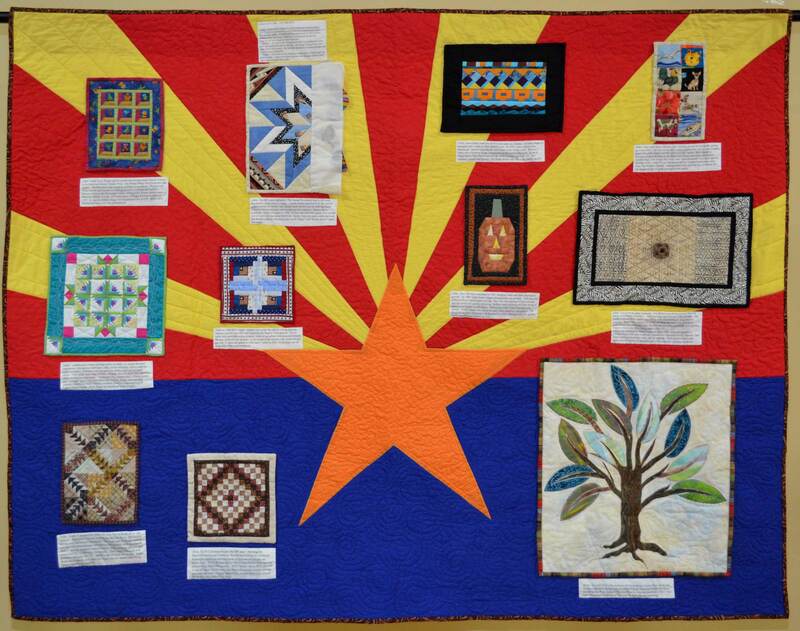 The quilt also includes little found objects that she has collected along the way, and is dominated by elements of the Arizona State flag. The computer has allowed her to extend her range even further by actually printing images on fabric. Jeffrey's miniature sewing machine collection. Jeffrey is an eclectic artist who never tires of learning new techniques. But she’ll be the first to admit that she hasn’t always finished what she started. Sometimes just working out the design is enough, and she tables the project for completion later. ~ by Daniel Buckley on June 12, 2012. 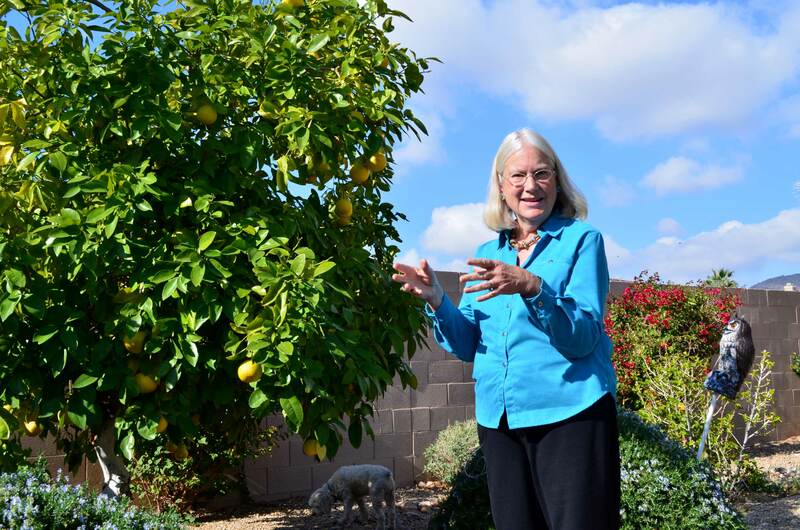 An amazing story about an amazing woman and her family of women. Interesting, talented and creative! A great legacy! Well done! You are a truly wonderful artist, Amanda! I absolutely LOVED this mini interview about your life and passions Amanda. You are an amazing woman; talented in every way. I’m honored to know such an artist.